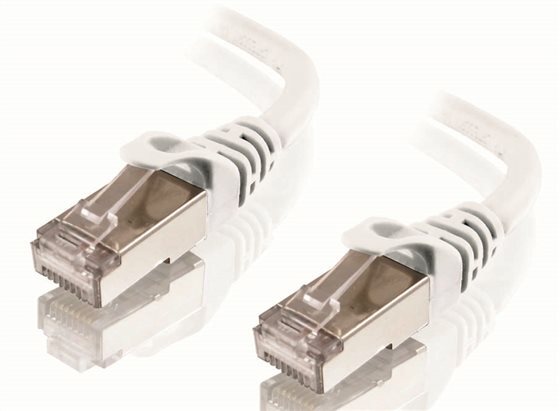 ALOGIC Cat6A shielded network cables are designed to meet and exceed the requirements for the next generation 10GBASET applications. The ALOGIC Cat6A cabling system provides an End to End solution that provides a guaranteed 750 Mhz of usable bandwidth. The ALOGIC Cat6A solution consists of Pre Terminated Cables Patch Panels Modular Jacks Connectors and Bulk Installation Cables.